Uttar Pradesh has erased its conventional tag of a ‘featurephone’ market, with one out of three users in the state using a smartphone. According to Mobilytiks, a big data analytics program in India for mobile handsets introduced by CyberMedia Research (CMR), Uttar Pradesh, which is numero uno by subscribers numbers in the country, represents 15% of the total Indian market by subscribers. “The consistent focus of entry level brands, especially Indian origin has helped in ‘writing off’ the ‘Featurephone only’ tag for UP. 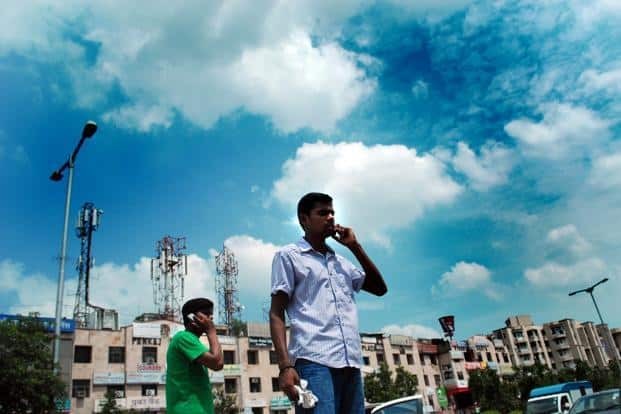 There was a general perception that UP, Bihar, and other such states are primarily Featurephone markets,” said Faisal Kawoosa, General Manager, Research & Consulting, CyberMedia Research. The data further said 12% of Smartphones used in India are in Uttar Pradesh, while in FeaturePhones it is 17%. Samsung is the overall and segment leader by installed base in Uttar Pradesh, followed by Nokia and Micromax. Vivo is the only new as well as only Chinese brand that is in Top 5 Smartphone leaders. In the smartphone arena, Samsung tops the list, followed by Micromax and Lava. The strength of Indian brands in the Smartphone segment is a ray of hope in the country’s largest telecom handset market by volume. 1 in 3 uses a smartphone in UP: Mobilytiks 4 out of 5 based on 3 ratings. 3 user reviews.